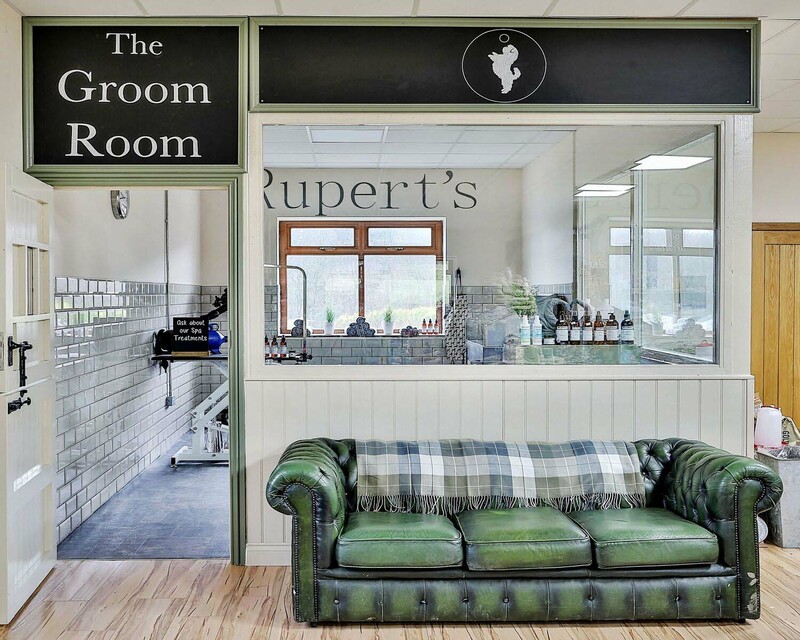 Welcome to Rupert’s of Silkstone. We specialises in everything Dog! 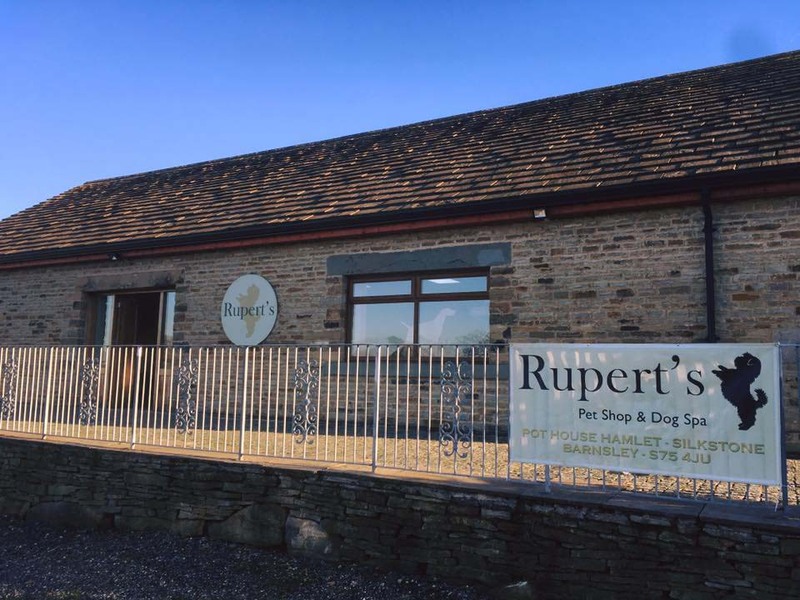 Our Dog Shop and Dog Grooming Spa at Pot House Hamlet in Silkstone, Barnsley offers you everything your dog needs to have a healthy and happy life. 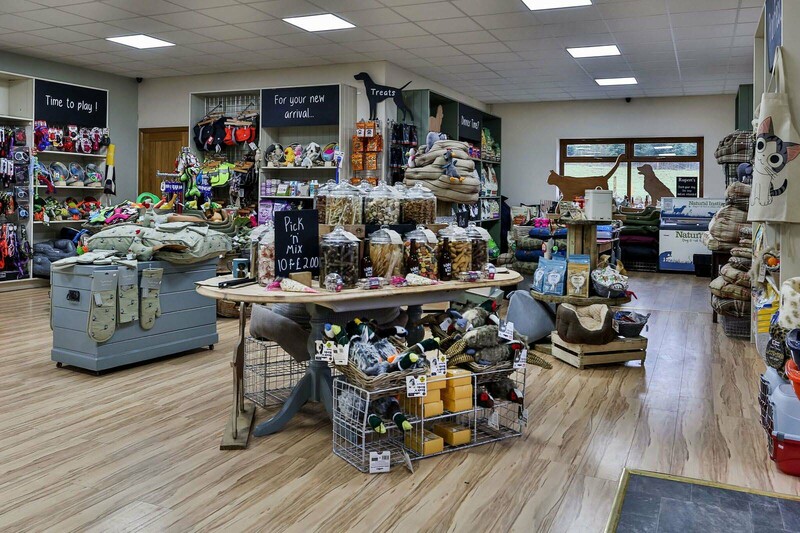 If you own a dog then you’d be barking mad not to visit us. Our expert advice is always at hand, making sure you get the very best for your four legged friend. 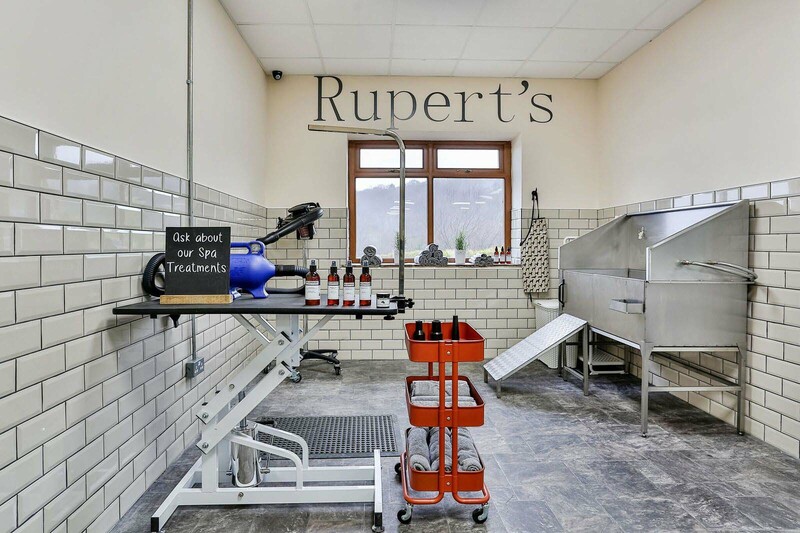 We are open 7 days a week and look forward to meeting you.